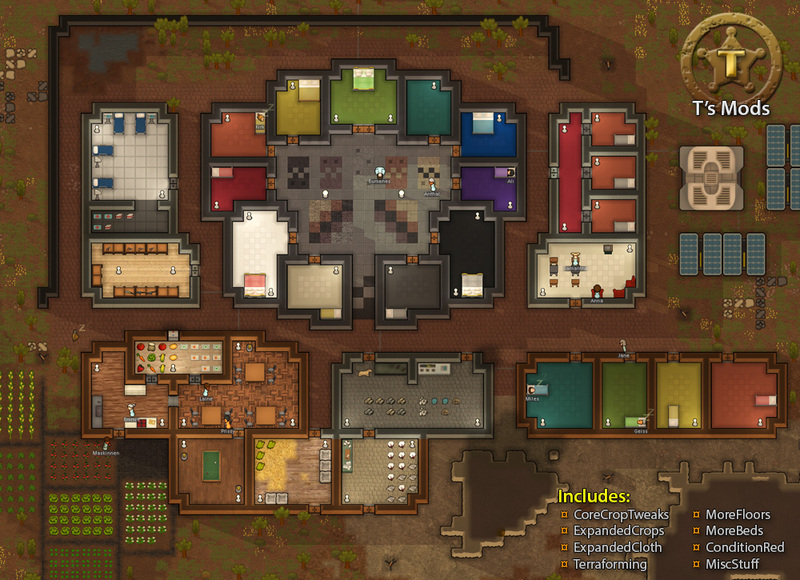 In the game RimWorld, a lot can go own from handling the resources of your camp to strategizing the location of the infrastructures to and keeping an eye on all the tasks concerning the management of the colony. Some of these tasks may feel I little tedious as time goes on. 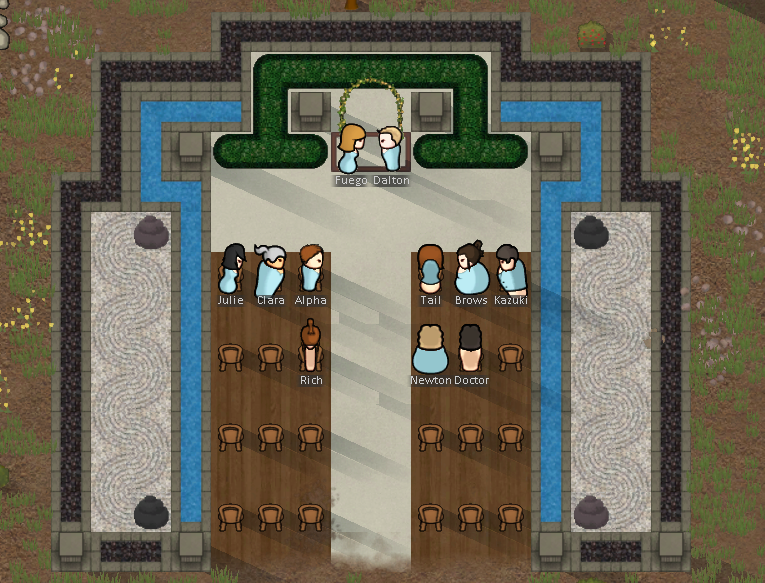 There’s a way to lessen all those tasks and that’s to download and install mods for RimWorld. Don’t worry, it’s not cheating, ‘mods’ is a shortened term for modifications and they’re small packages that add to the gameplay. By installing this mode, your game will gain a medical overview tab; the tab will help show you the overall health of the colonists. Unlike other mods, this one won’t require any new save game; you can go on ahead and enable or disable the mod in ongoing saves. Basically, what you’ll see in the medical tab are all the vital statistics of all the Colonists, Visitors, Animals, Prisoners and Hostiles. Take note that the tabs showing the health of the hostiles only show details about downed hostiles and that’s the default setting; displaying all the hostiles would be considered cheating. Players will be able to see medical care designations; mass and default assignments, bleeding rates, pain, and progress concerning infections and immunity can also be seen. The mod was rebuilt from scratch based on A17, so it means that there have been tons of improvements and windows for bugs to develop. In case you’re experiencing some of the bugs, unlikely behaviors or there are issues or suggestions you want to get across then contact the contributors on the official site or the website where you downloaded the mod. On their website, you can choose to download current or even past versions of the mode from the link they provided. How To Play Video Games The Healthy Way?